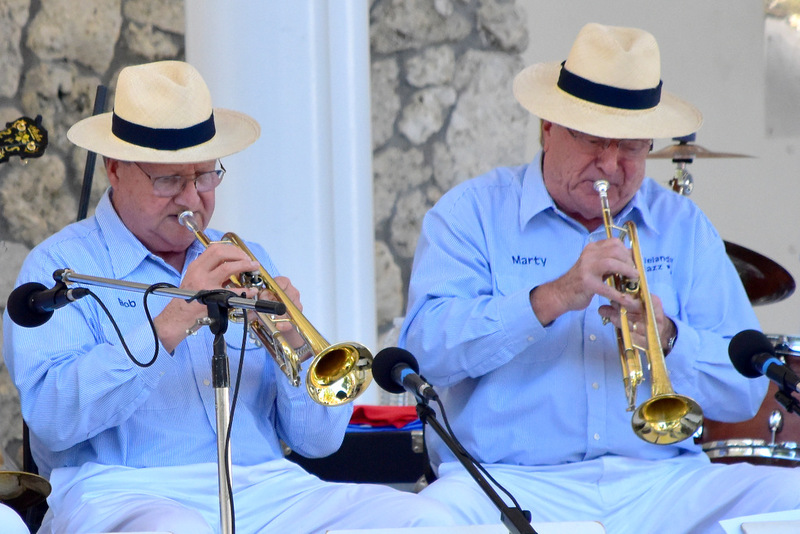 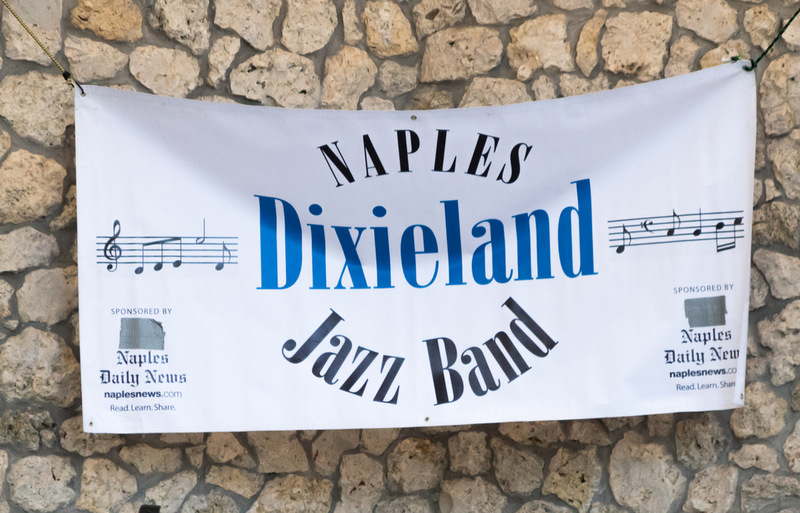 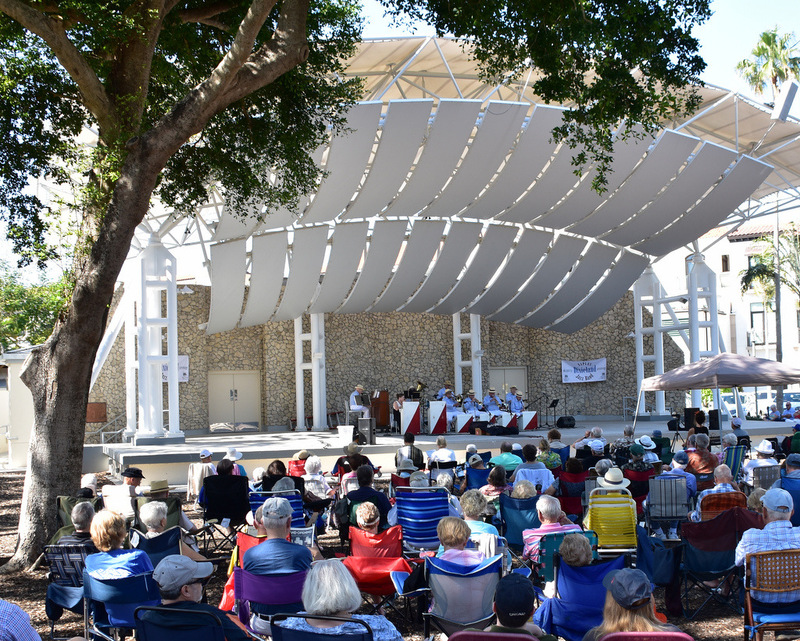 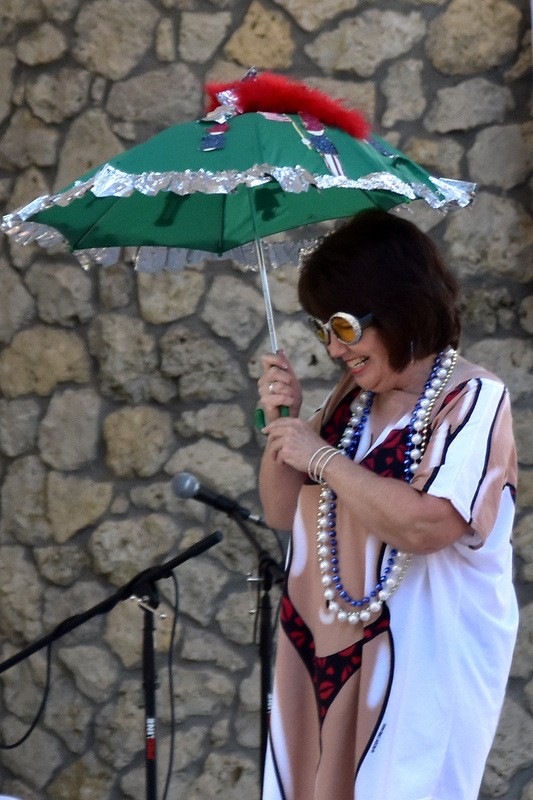 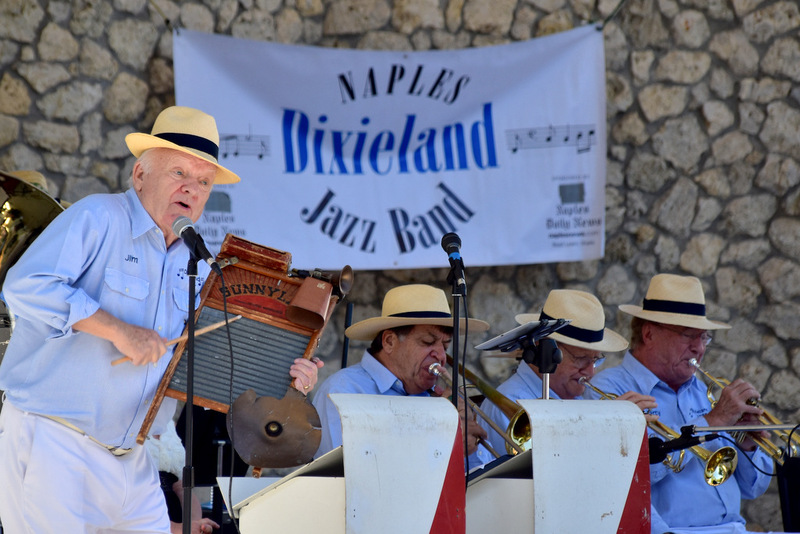 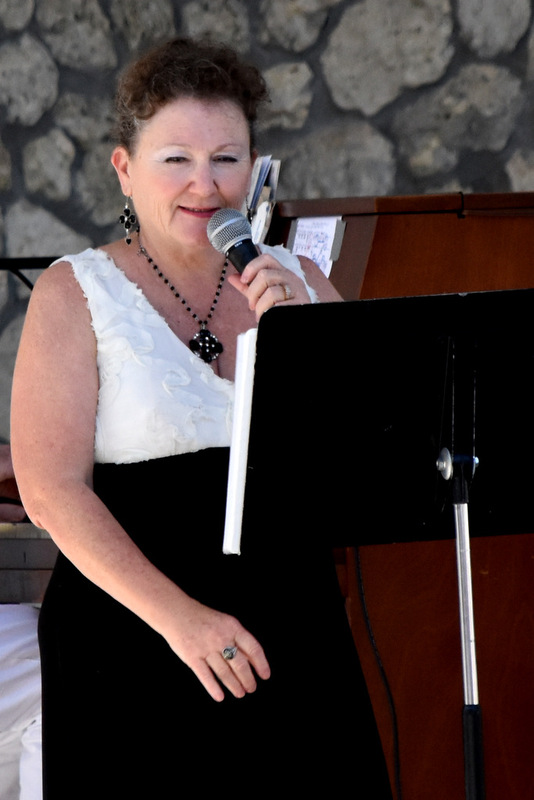 Naples Dixieland Jazz Band Early February 2019. 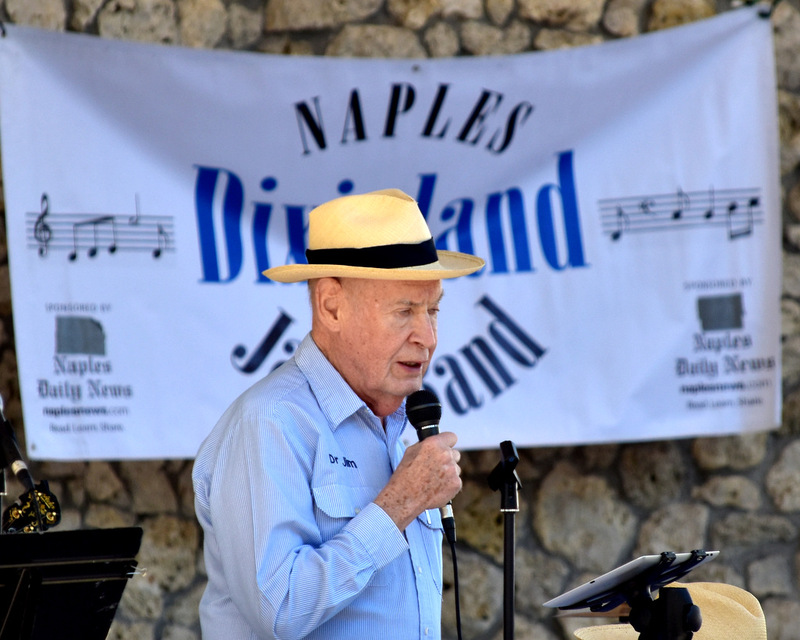 Naples, Florida. 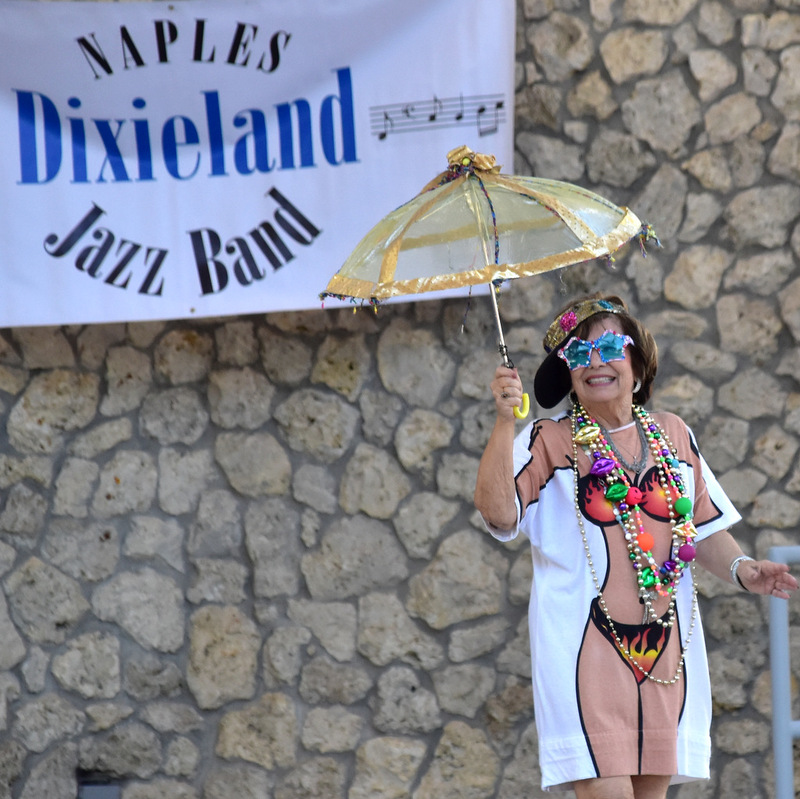 Nikon D3500 and Sigma 18-300 mm OS lens.